California’s labor unions should be celebrating on this Labor Day because they’ve been on a political roll. Overall union membership in California, 2.6 million, is by far the most of any state, according to the federal Bureau of Labor Statistics, and at 15.9 percent of the state’s workers, is one of the nation’s highest. Over half of those members are government workers and their unions and their private sector brethren spend tens of millions of dollars each year on campaign contributions, lobbyists and other forms of political action. They are also the most important component of the state’s dominant Democratic Party, demonstrated by the recent election of labor union official Eric Bauman as state Democratic chairman. Union leaders have not been shy about using that clout. At their behest, dozens, or even hundreds, of bills are introduced in each legislative session, and while not all make it into law, many — especially those sponsored by the public sector unions — are successful. The efforts of private economy unions often face stiff opposition from business and employer groups, but there’s only weak opposition to the public worker unions from taxpayer organizations. The current legislative session, which will end on Sept. 15, offers numerous examples of efforts by unions to enhance themselves. The drive by the state’s construction trades unions to extend “prevailing wage” laws on public works projects to private developments is one. It’s included in several bills, including the major effort to reduce local red tape for much-needed housing construction, Senate Bill 35. One of the more controversial union bills, Assembly Bill 1250, would virtually bar county governments from using private contractors or even non-profit groups to provide services. 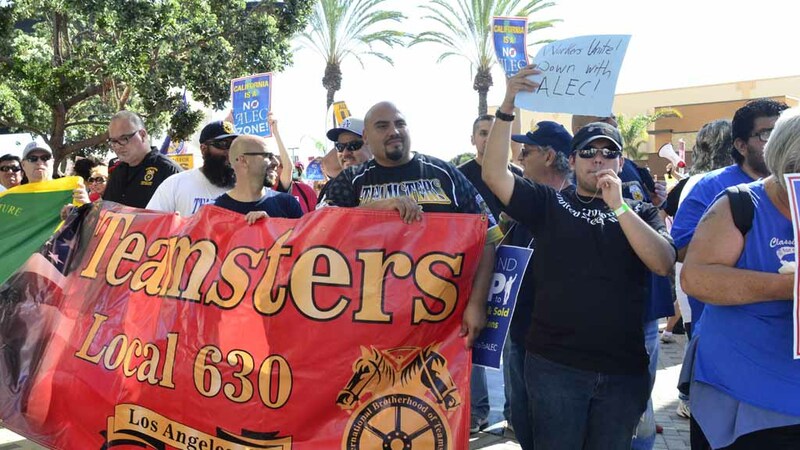 The California State Association of Counties is opposed, of course, but has been unable to persuade union-oriented legislators to back off. The counties’ only hope may be Gov. Jerry Brown, who has an on-again, off-again relationship with unions and whose Department of Finance is highly critical of the measure. 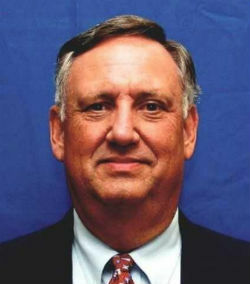 The California Nurses Association used its influence to gain Senate passage of sweeping legislation to establish a universal health care system in California, and also mounted a nearly successful drive to block Bauman’s election despite his union affiliation and his professional background as a nurse. When Assembly Speaker Anthony Rendon halted further action in his house this year, saying the health bill lacked too many details, including a financing mechanism, the CNA launched vitriolic and personal advertising against him. One win for the unions in the Capitol this year indirectly symbolizes a potential threat to their continued political clout. A budget “trailer bill” gives unions mandatory access to newly hired state, local and school employees for “orientation,” including personal email addresses and other data that the legislation prohibits anyone else from receiving. The reason: the U.S. Supreme Court was on the verge of barring public employee unions from collecting dues from non-members when conservative Justice Antonin Scalia died. However, another case on the issue is looming, and it could deprive unions of untold million of political dollars. The trailer bill helps the unions retain their memberships, should the case succeed, while denying anti-union “right-to-work” groups a similar ability to contact public employees. Nor is that the only threat on the horizon. A case now pending in the state Supreme Court could overturn the long-held legal assumption that public employee pension benefits, once granted, cannot be reduced. If unions lose that case, it will touch off a political war since governments’ retirement costs have been escalating sharply, and will become a new test of their hegemony.